This is my first MySensors sketch, I did some test sketches but they were mainly to be familiarized with the different MySensors "Build" sketches. I wanted to irrigate my garden already, when I had set up the garden I had already laid cables and pipes for irrigation. I also knew that in the middle of the garden I wanted to have a sort of I / O module with which I could measure the soil moisture and control the water valves. This I / O module I had already made with an Arduino Uno and a relay card and a voltage regulator to control both the valves and the uno with one power supply (24VDC for the valves). I searched for a long time for a good and reliable communication layer between this I / O and the central unit. Thanks to a tip from someone at work, I came out on Domoticz as controller and that's how I came across MySensors as an ideal self-build protocol. In the end I made a sketch, adjusted the hardware design and finally arrived at what I now built. At first I thought of an RF communication layer, but actually ethernet also appeared to work, and I had already built a cat5 cable so that choice was easy, even considering I think a wired connection is more reliable than a wireless one. I have used 4 soil moisture sensors that control via a transistor circuit, so there is only voltage on the sensors when they are read. I also used 4 relays to control the four water valves. In order to determine whether it is not too cold to water, I initially had two dallas temperature sensors in mind, but in the end they were nine. I now measure the soil temperature at 4 depths (100, 50, 20, 10 cm), at 10cm above the ground, and at 1.5 meters. In addition, I measure the soil temperature of the border, the water temperature and the temperature of the node. finally I have made a rain sensor, I only have to install it. When programming I had some problems, at first the sensors reacted wrongly when it was wet they were domoticz that it was dry and vice versa. but after some help from here on the forum I have been able to solve this. After that I had some problems with getting the Dallas sensors working, but again I got help from the forum, and eventually the use of a 2K2 resistor instead of a 4K7 turned out to be the solution. I have used the unique sensor adress in the sketch to be shure that the sensors still are the same. For a long time the node has been at my desk to test, and after the nine dallas sensors have been working, I have installed everything outside. From the 5 volt via the voltage regulator I also feed the Luftdaten sensor that I have hanging in the garden. Replace food for a more water-resistant version. The final sketch, the comment's are in dutch. Nice work. I did someting like this but much simplified. Only one temperature sensor,one soil moisture that i never used , and a 24v AC controlled by 5v DC. Do you know that this 24v valved(our european ones )work better with low voltage dc, because don't heat up, but need a start up kick from 9v or so and then decrease it to 5v and at that voltage they hold open position and don't get hot . Cool. Which valves did you use? it is not the one i orderd, but the same kind. These valves are warm, but not hot, I do not know what they do when water flows. 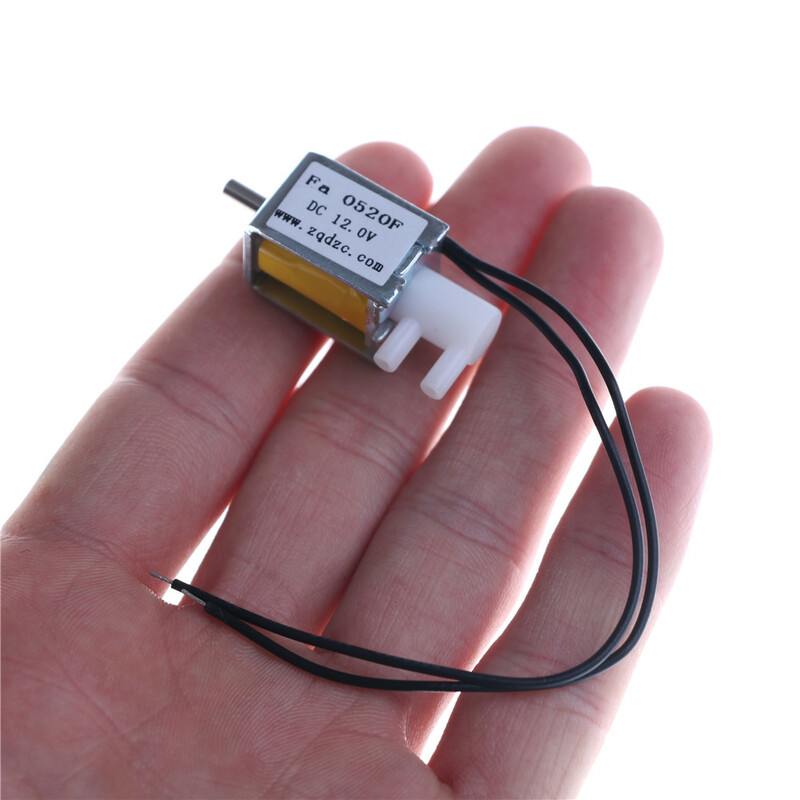 I do not dare to say what the valves do with a lower DC voltage, I think they need a higher voltage to turn them on, and after that you can probably go with a lower voltage. in this one I use 24VDC continuously for the valves. This part is only the beginning, the water should come from an (underground) rain barrel, but I still have to make and program that control ..
@alowhum is that a valve where you can switch between two water supply's? @dzjr Yes it is, in theory. it's a three-way valve. I haven't tested it yet though. For now my plant health monitor just monitors 6 plants. It's part of a large project about privacy in the smart home that I will be revealing in the coming year.